Dr. Douglas Sloan currently serves as contributing faculty for the Walden University Master of Health Administration Competency Based Education Program. He is also an Assistant Professor, American Public University System and Lean Healthcare Consultant and Trainer for the Robley Rex VA Medical Center in Louisville, Kentucky. He has over thirty years of successful leadership and managerial experience in a variety of responsible positions which include hospitals/clinics, managed care systems, health education, and corporate level headquarters. 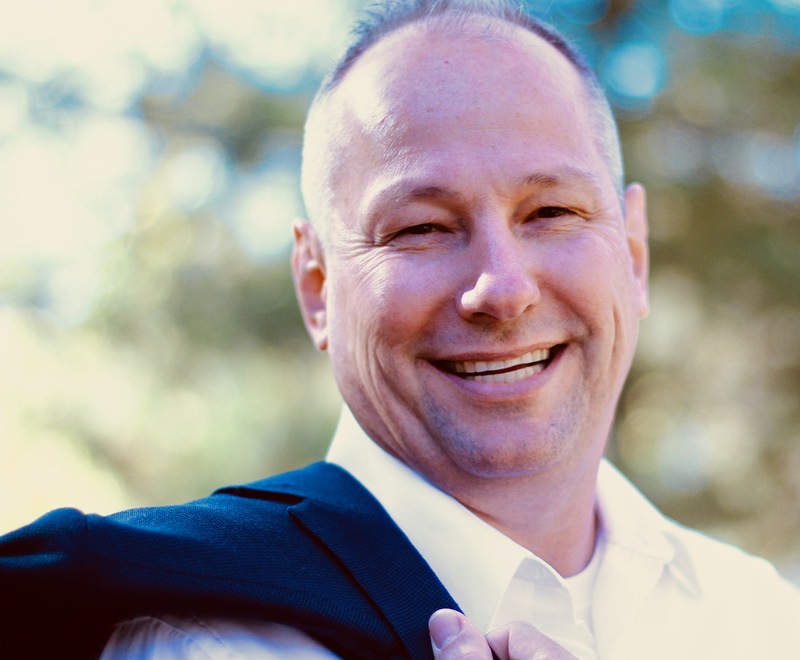 Doug has extensive background in healthcare administration to include systems redesign, lean healthcare, business office operations/revenue cycle management, admissions, health information and quality management, customer service, physician relations, strategic planning, and data analysis. His expertise is in Lean Healthcare, Leadership, Mentoring, Coaching, Mediation, Health Services Administration. He holds an earned doctorate in Healthcare Administration from the University of Phoenix, Certifications in Lean, Coaching and Mentoring from the Veterans Health Administration. He retired as Lieutenant Colonel from the United States Army after 20 years of service in 2007 and has continued to learn and grow as scholar-practitioner-leader with the life motto of “living to add value to others helping organizations and people grow to achieve their full potential”. Sloan, D. B. (2018). Lean Healthcare - Green Belt Training. Robley Rex VA Medical Center .